Your offer - what happens next? 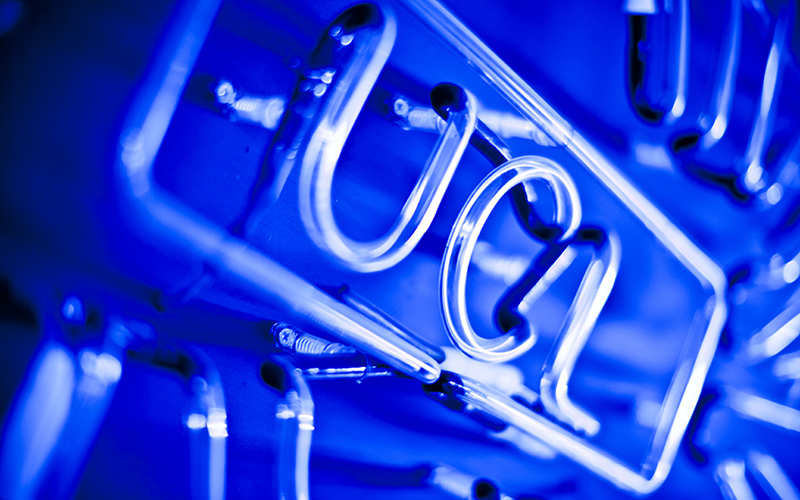 Congratulations on receiving an offer to study at UCL! We're delighted that you are considering us as one of your choices. 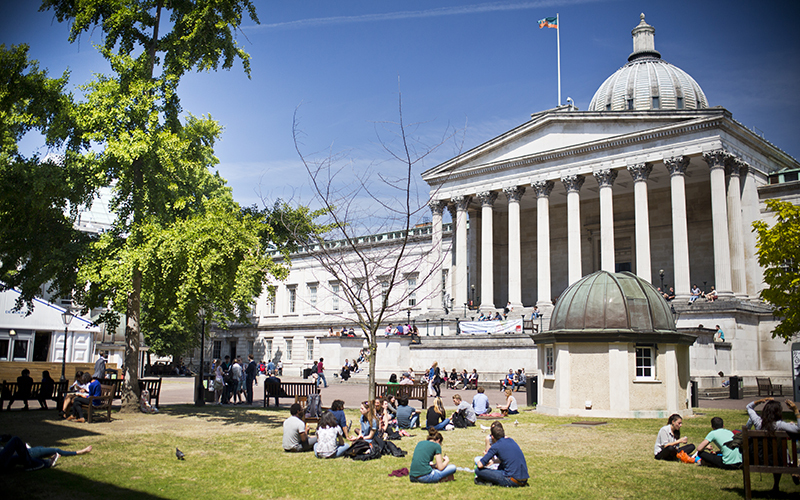 We hope that you find the information on this website helpful when making the important decision of which university to attend. 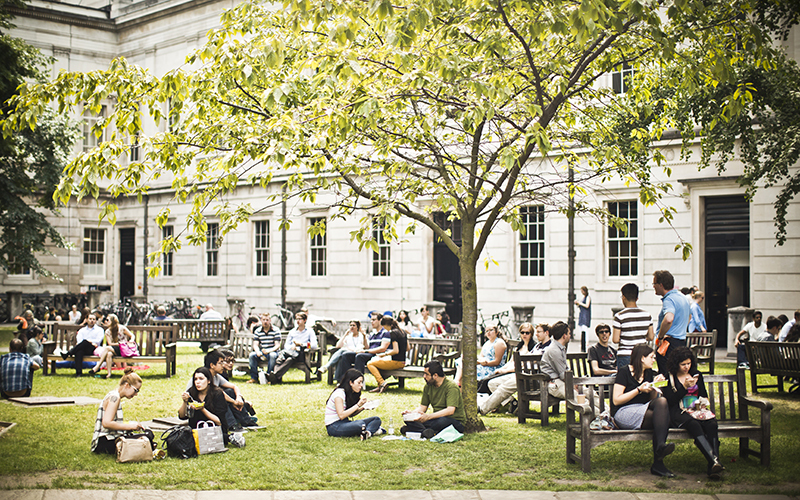 We wish you all the best in your examinations and look forward to welcoming you to the UCL community in September 2019 (or September 2020 if you're taking a gap year / deferring entry). Received an offer: what happens next?